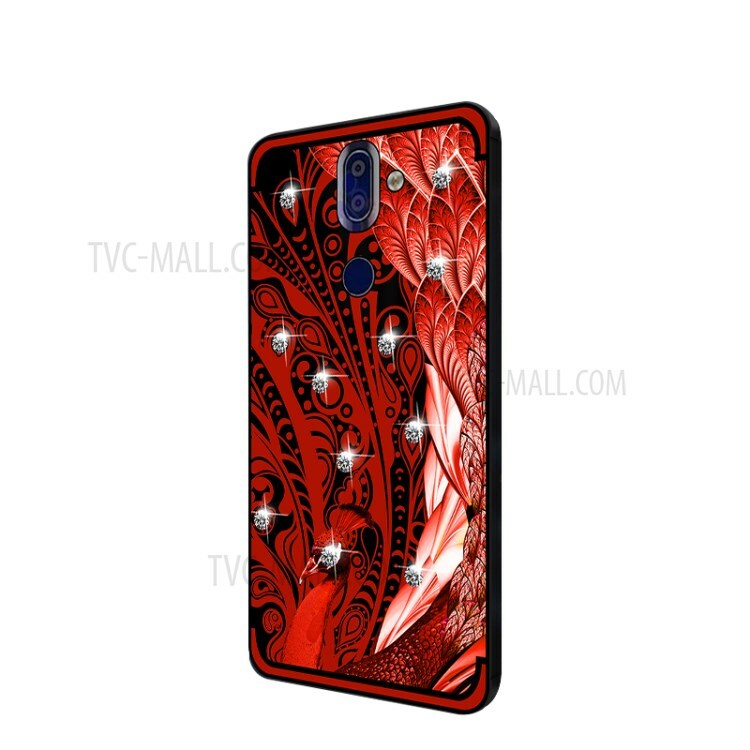 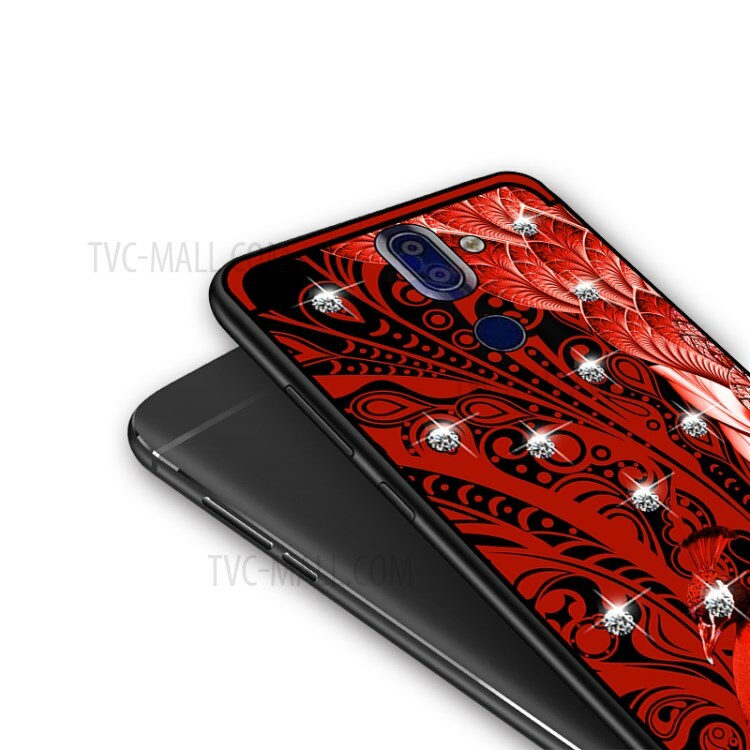 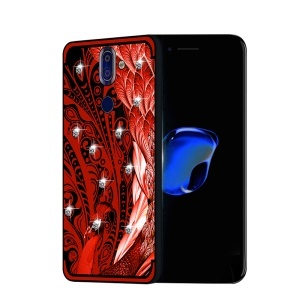 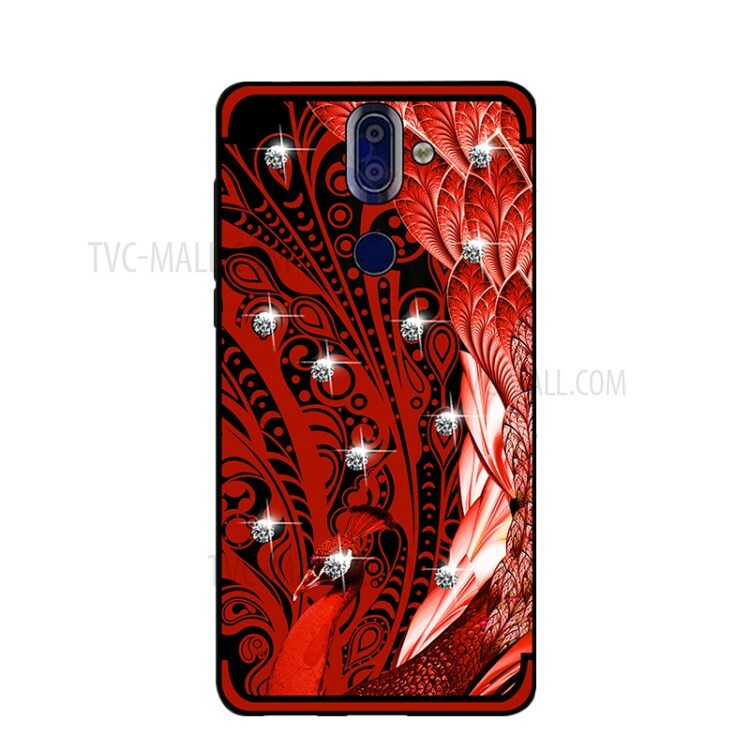 For just $ 21.60 , buy 10PCS/Set NXE Unique Series Diamond Peacock TPU Case for Nokia 9 – Red from the wholesale webshop online. This NXE soft TPU case designs with peacock pattern, decorated with bling diamond, which provides fashion look and catches other&apos;s attention at the first sight.. 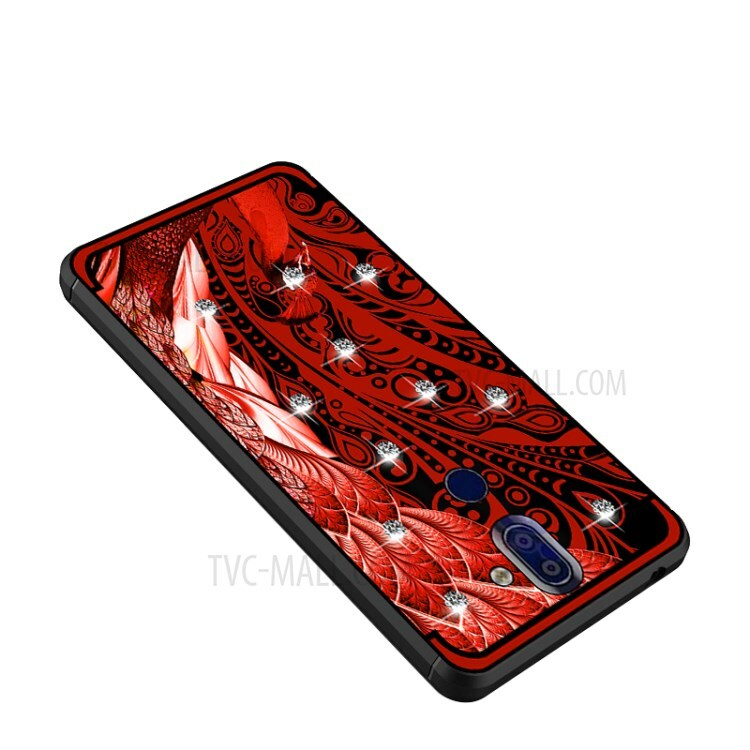 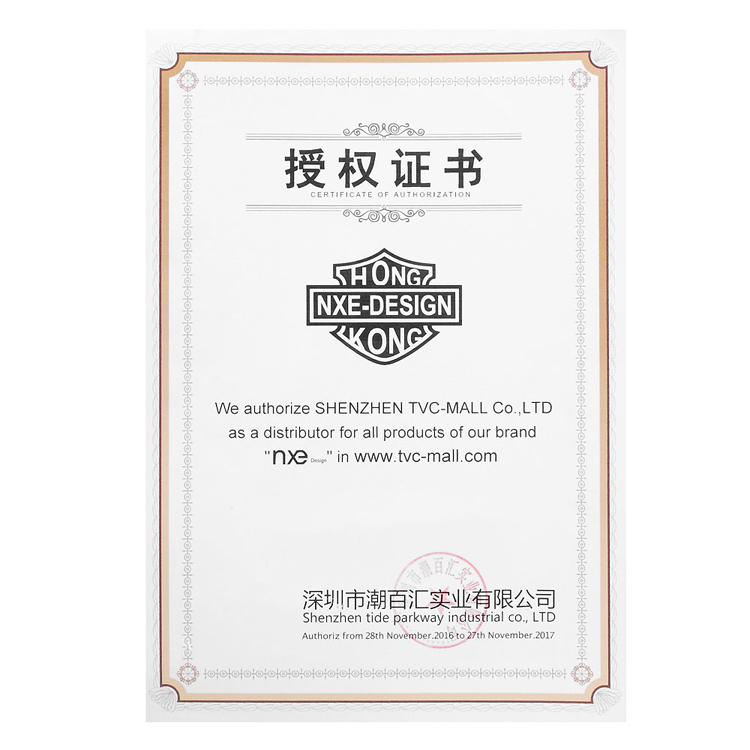 It is made of high quality TPU material, durable and eco-friendly. 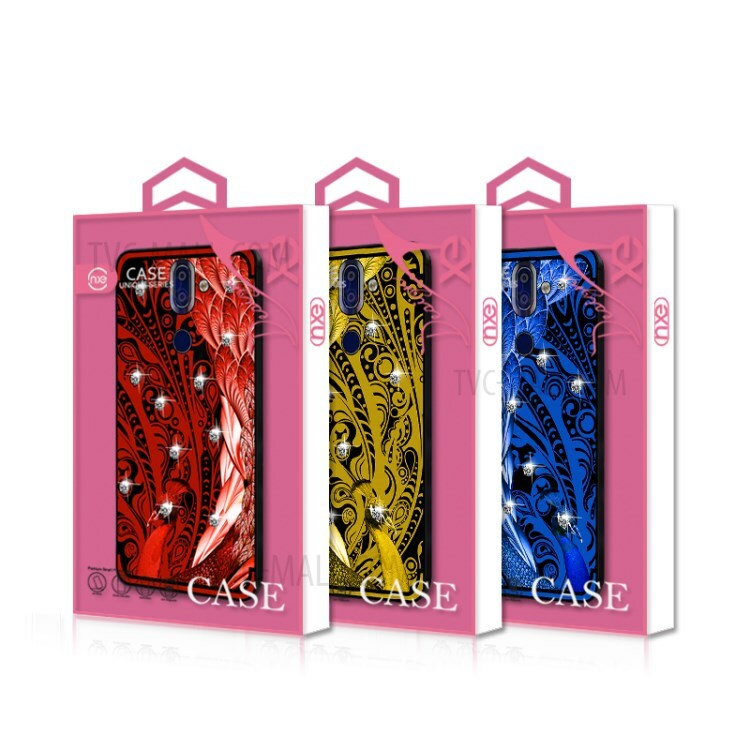 Slim and lightweight case, keeps your phone protected while staying thin.